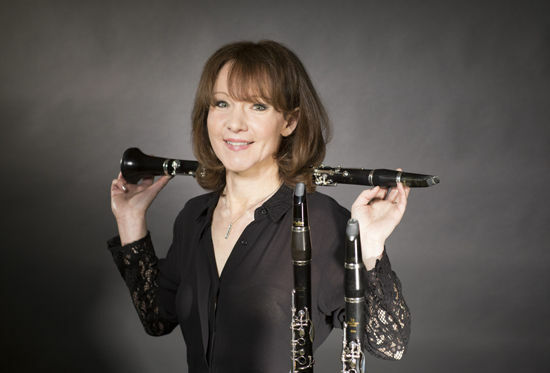 The 2018-19 Chamber Season closes with a performance from Emma Johnson; one of Britain’s favourite clarinettists who is joined by the award-winning Gildas Quartet. 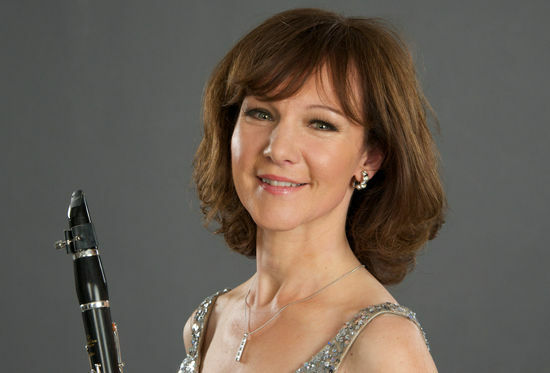 Described by The Times as 'Britain's favourite clarinettist', Emma Johnson is one of the UK’s biggest selling classical artists, having sold over half a million albums worldwide. 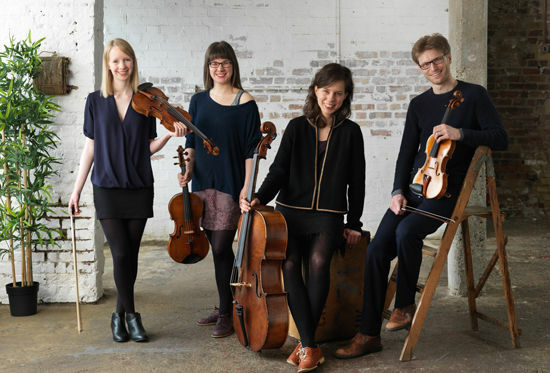 The Gildas Quartet has performed to critical acclaim across the UK and Europe and they are fast establishing themselves as one of the most exciting young ensembles to emerge in recent years.